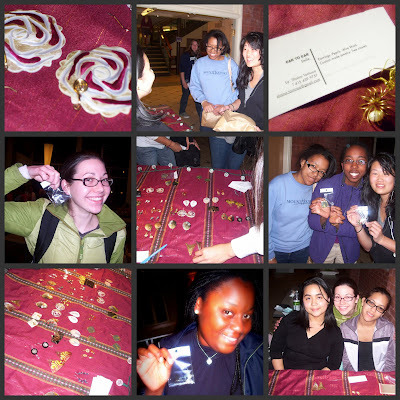 Sometime ago, I had the pleasure of attending a jewelry-making party, hosted by Shaina Tantuico of Mount Holyoke College. 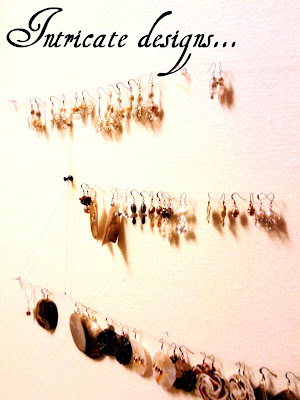 When I entered her dorm room, I was amazed by the jewelry I saw hanging on her wall. Each piece was more beautiful than the next! 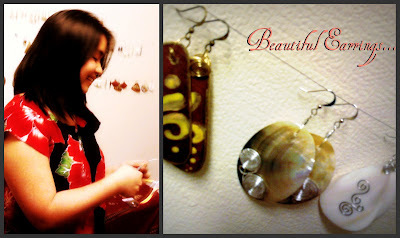 Little did I know, Shaina actually made every single piece of jewelry-by herself! 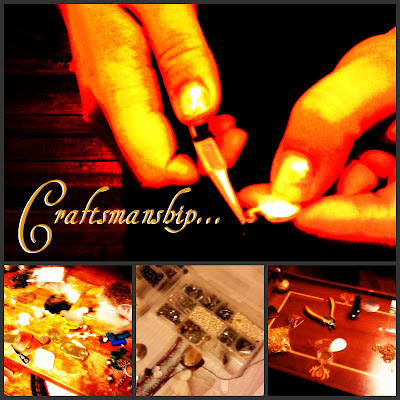 Shaina has an undeniable skill of creating custom-made jewelry. Take a look at some of her designs! Click read more to check out the interview I did with Shaina and see MORE of her designs! What is the name of your jewelry line? No special story. 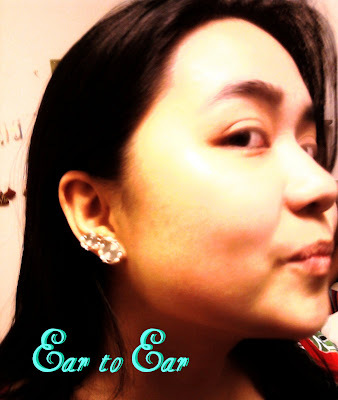 I just needed something catchy that reflects my personality and the earrings I make. What type of jewelry do you make? Earrings (mostly), broaches, and necklaces. When did you learn how to make jewelry? There was this lady that came to my high school to teach us how to assemble jewelry. It was a trend in the Philippines at the time and small, women-run-and-owned business were popping up everywhere. She just taught us the basics of putting a bead on to a hook, but it really opened up the possibilities for me. Once I realized that I could make an idea real, it was all trial and error from then on. Describe the craftsmanship of your jewelry. Is it difficult or easy to do? It takes practice and a lot of time. I'm convinced that anyone can do it. My favorite thing to do is to teach people how to make them. It's good for business, contrary to what some people think. People recognize the effort that goes in to making a pair and they don't mind buying instead of making their own. What are some of your favorite jewelry designs? If you look at my site, it's called Sisa. It's named after my favorite crazy woman character in all of literature (from Noli Me Tangere by J. Rizal) because of all the design twists. I really like studs as well. They're inspired by my nerdy Star Trek phase when I was a kid. They had those ear pieces on the show that they tapped to talk to each other. I thought of making big studs because of that. Where do you find inspiration for your jewelry? I find and steal ideas everywhere. I started painting on shells because of a lady in the subway with three inch long intricately painted nails. I said to myself, "that would look so beautiful... on your ears". I have a story attached to most of my designs and so I think it's important to choose to see beautiful things wherever you are. That gets poured into what I make and have people wear. Since experiences can only be your own, the designs end up being original. What types of stones do you typically use, and why? I like the contrast of polished and matte finishes, and natural and manufactured material, so it's more combination than favorite individual stones. 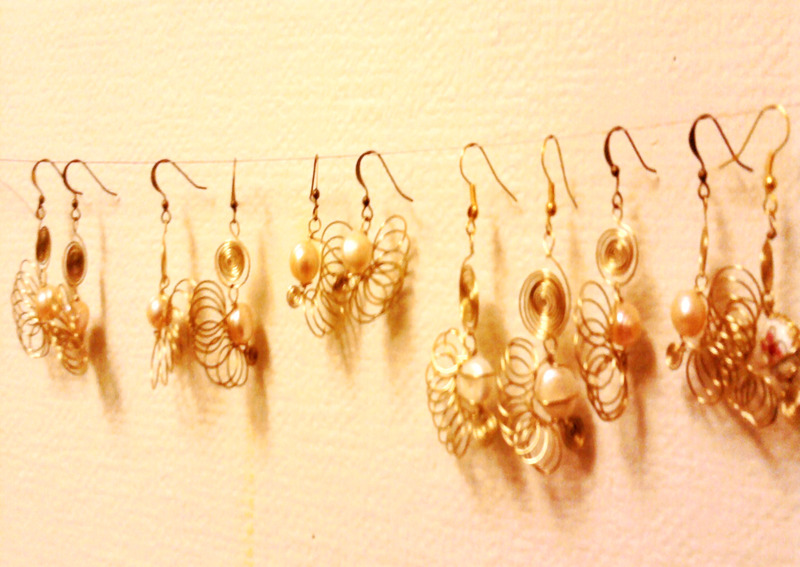 I'm clearly a big fan of pearl and wire. They're just a classic choice for me and when you work odd shapes with wire your material, it becomes visually interesting, like the accessory is art and that makes you want to wear it. Is your jewelry versatile (i.e. can anyone wear your jewelry with any type of style)? As much as I try to design for everybody and even repair, redesign or custom make, I know that I have a type of customer. She's someone who wants to be noticed, who doesn't mind being different and who might actually choose to be different. Ear to Ear is about a classy adventure. I could tell you that everyone can wear at least on piece I've made to an event of choice, but, they might not be ready for it. 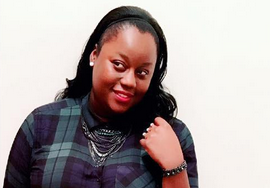 Are there any future endeavors involving your jewelry line? Ear to Ear I can be easily contacted at (415)439-9757 or shaina.tantuico@gmail.com for inquiries into an earring workshop or party. Shaina also makes custom pieces. So, if you want one-of-a-kind accessories, make sure you contact her and/or check out her jewelry line! If you have a talent, relative to fashion (i.e. a fashion designer, fashion illustrator, shoemaker, etc. ), and would like to be featured on The Fashionable Collegian, contact me (abisi123@gmail.com).